KABUL -- Following the brief fall of Taywara District in Ghor Province to the Taliban in July, a number of Afghan officials have directly implicated Iran as an accessory to the militants' actions. The Taliban captured Taywara District on July 23. Three days later, however, Afghan National Defence and Security Forces (ANDSF) launched an operation against the Taliban, and by July 27 the district was back under government control. During their short control of Taywara, the Taliban reportedly set fire to the district hospital and killed dozens of doctors and patients. The brief yet violent takeover of the district has serious regional implications, as a number of Afghan officials claim the fall of Taywara hinged in part on Iran's support to the Taliban. 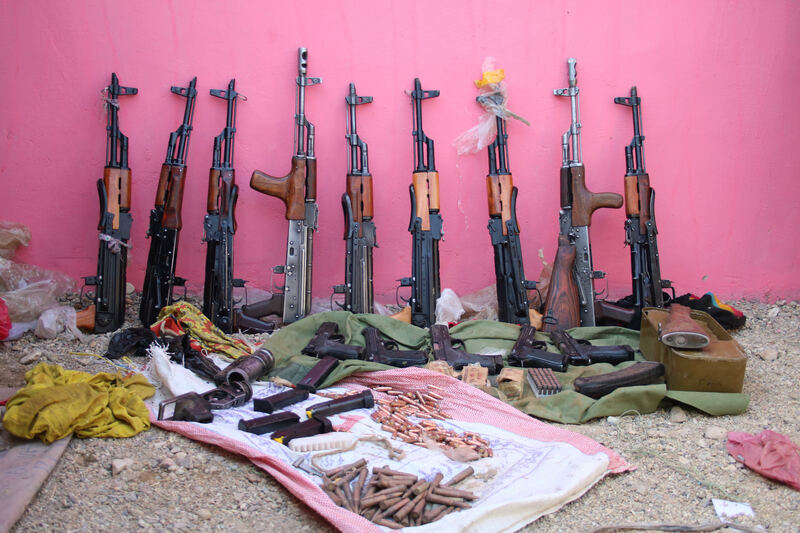 The Taliban are carrying out their activities in direct co-operation with Iran's Islamic Revolutionary Guard Corps (IRGC), said Fazlul Haq Ihsan, chairman of the Ghor Provincial Council. "Iran provides financial and logistical support for this war," he told Salaam Times. "Had it not been for Iranian support, the Taliban couldn't have captured Taywara." "Iran's primary goal is to create insecurity in western Afghanistan," he said. "Its second objective has to do with the waters flowing from Ghor." Iran wants to create insecurity in western Afghanistan in order to block Afghanistan's recent dam building, said Ihsan. The dams reduce Iran's water supply, claims Iran. 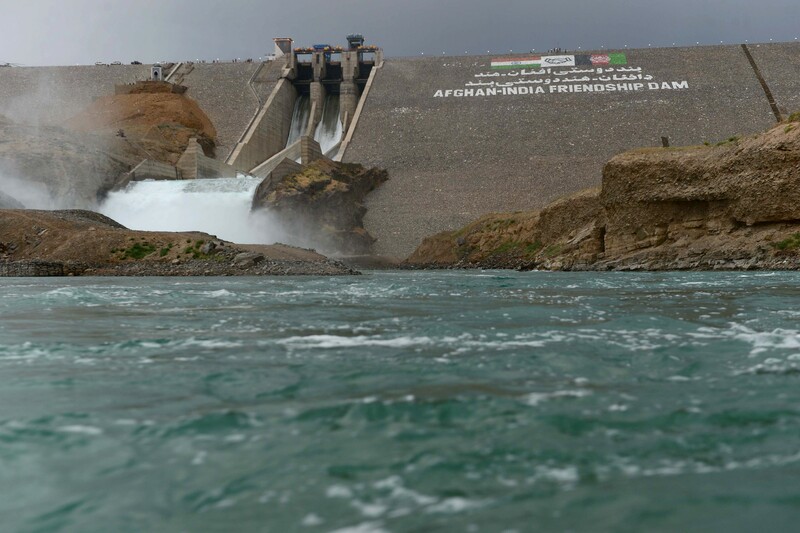 Iran is supporting Taliban efforts to destroy Salma Dam in Herat Province and the under-construction Poze Lich Hydropower dam in Ghor, said Ihsan, according to Radio Free Afghanistan. Iranian President Hassan Rouhani has called Afghan dam construction "problematic for Iran" and warned that Tehran would take action against it. 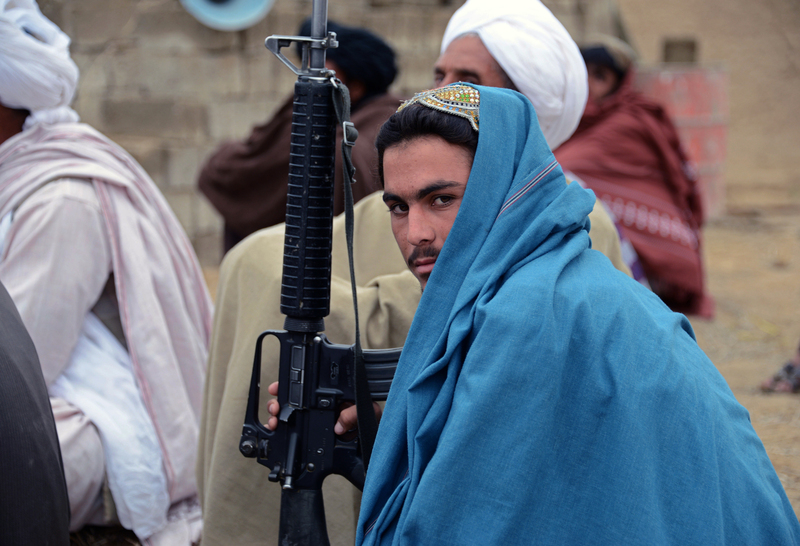 The Taliban are "military and financially supported by Iran" in western Afghanistan in order to undermine the security of "those projects that threaten the interests of Iran", Anisa Ghayour, another member of the Ghor Provincial Council, told Salaam Times. "The Afghan government must seriously react to these moves," she said. Otherwise, she warned, western Afghanistan's security would come under "serious threat". Iran denies the allegations made by the Ghor provincial officials. It takes outside support to keep the Taliban going, said Gholam Farouq Majrouh, who represents Herat in the Wolesi Jirga, adding that the Taliban "cannot continue to fight even for one day" without that backing. "Insurgent activities in western Afghanistan are supported by regional circles," he told Salaam Times without referring to any particular country. Afghan Ministry of Defence deputy spokesman Gen. Mohammad Radmanesh did not deny the involvement of regional countries in the fall of Taywara District. "A number of regional and neighbouring countries are trying to disrupt the security of Afghanistan, especially in the west," he told Salaam Times without naming which countries are involved. "The Defence Ministry continues its investigations regarding Iran's possible involvement in the fall of Taywara District, as well as its efforts to undermine security in Afghanistan," he said. "If Iran proves to be directly involved in such activities, then the Afghan government will not remain indifferent," Radmanesh said. Iran's involvement in undermining Afghanistan's security is "clear", said Kamal Shah Sadat, 26, a member of the Herat Youths civil society organisation. He urged Afghanistan's allies to focus on "cutting off the hands of interventionists, especially Iran and Russia". Iran's financial and military support for the Taliban across Afghanistan is meant to prolong and expand the Afghan war, officials say.